Good value Tex-Mex food, Imperio Mexicano also happens to be the only Mexican restaurant in Slovenia with fresh corn tortillas, meaning as close to a genuine Mexican culinary experience as you'll get here. Great cocktails, an outstanding house white, and great big portions of all your Tex-Mex favourites: the chicken tortillas were particularly good. For big groups shopping in City Park, you can’t do much better. 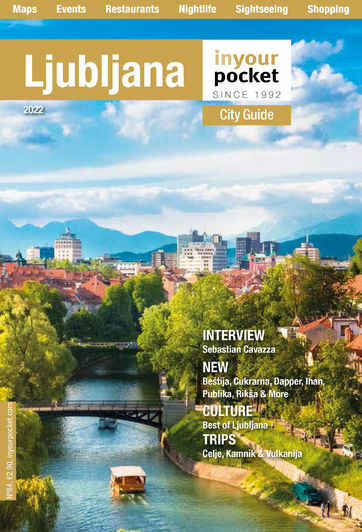 It also delivers to your door anywhere in Ljubljana. Open 09:00-21:00. Sat 08:00-21:00, Sun 09:00-15:00.